Home » How do I find out if I qualify to buy a home! One of the first steps you need to do when planning to purchase your home is find out if you qualify for a loan unless you can buy for cash. To find out if you qualify, you have to get in touch with a Loan Officer at your local bank or you can fill out a mortgage loan application on any large financial institution. After you have completed a loan application, it may take 24 to 48 hours to find out what is the amount you qualify for. Be prepare to provide other documents as different institutions have different requirements. 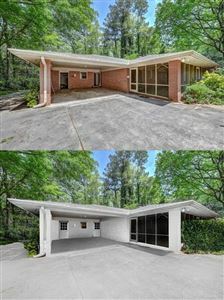 To start the process of buying your home, please fill out the form below, one of our real estate agents in Atlanta will contact you to guide about the home buying process.